The longer bagged salads stay in the fridge, the greater your risk of salmonella from the juices from crushed leaves. Researchers in the UK recently found that during five days of refrigeration, those juices increased the growth of salmonella bacteria by 110 percent over normal levels. Most worrisome was that eating the juices appeared to improve salmonella’s ability to infect a person. 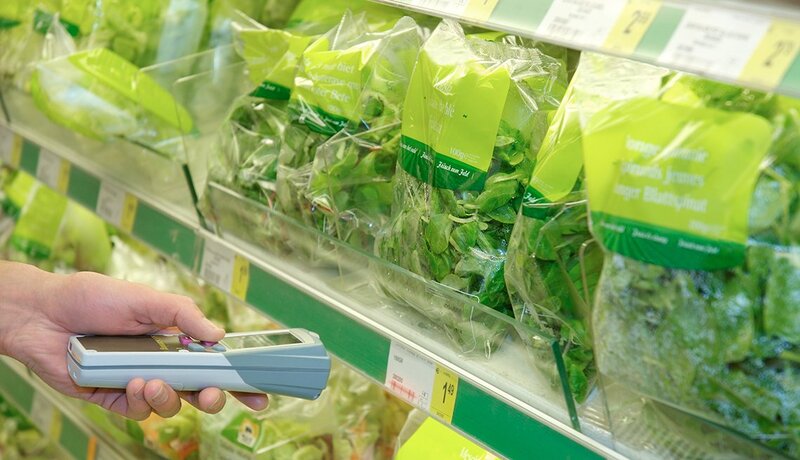 Researchers say consumers should wash their bagged greens before using — even if the label says they’ve been pre-washed. Cooking bacon in a skillet or on a griddle until it’s crispy can create nitrosamines, compounds that have been found to cause cancer in test animals. 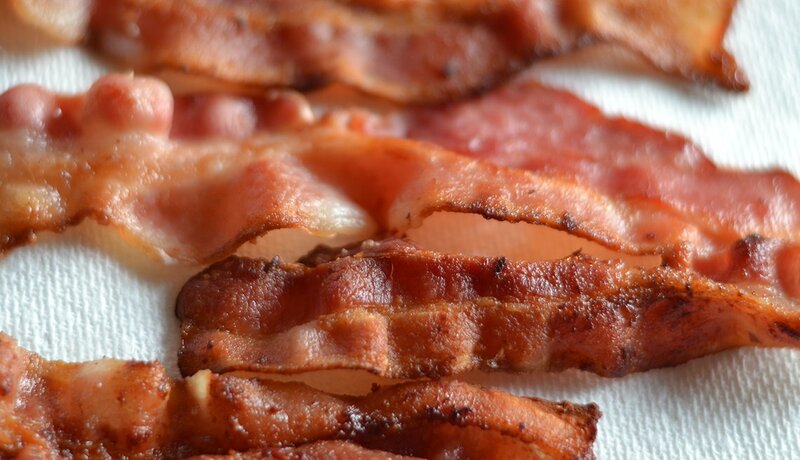 Microwaving your bacon, however, creates far fewer of these chemicals, says the Department of Agriculture’s Food Safety and Inspection Service. Plus there’s a bonus: Less mess. Sandwich bacon slices between a few paper towels to catch any spatter and zap for about one minute per slice. Your bacon will be healthier and there’s no greasy pan to clean. 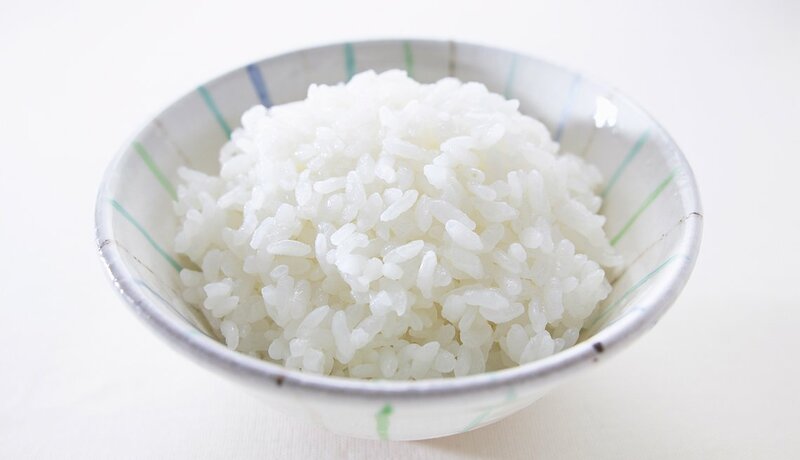 Steamed white rice is full of starch that the body quickly converts to sugar, causing blood sugar levels to spike. 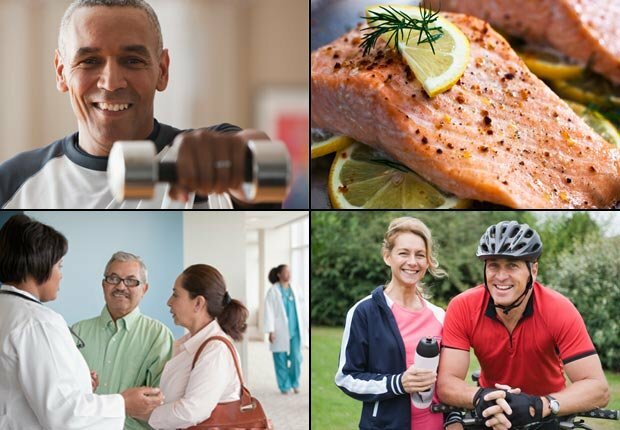 It’s why eating too much is linked to a higher risk of diabetes. But if you tweak the way you cook it, white rice can be much healthier. Sri Lankan researchers in 2015 found that adding just two teaspoons of oil (they used coconut oil) to the water in which you cook a cup of rice, and then immediately chilling the cooked rice for 12 hours before reheating, converts the quick-digesting starch to a slow-digesting type called resistant starch, which the body doesn’t turn into sugar. Bonus: The oil and chilling also lower the rice’s calories. Cooking carrots and red peppers for a short time with a little oil yields a huge boost in antioxidants over eating them uncooked. 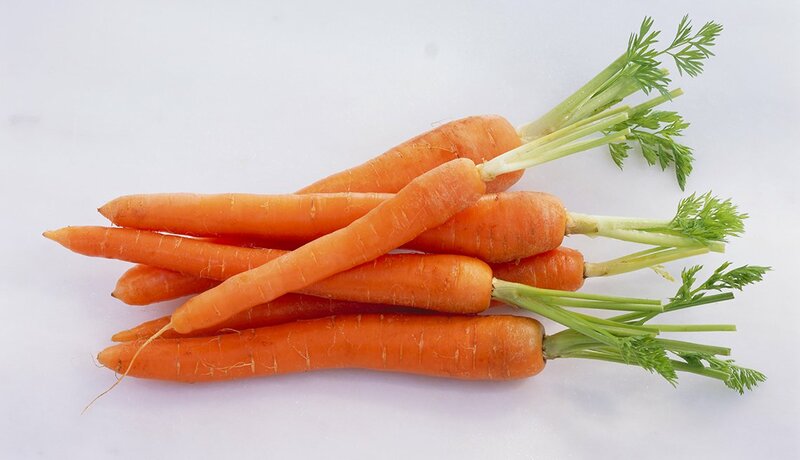 One British study found that the body absorbed about 11 percent of beta-carotene from raw carrots, but 75 percent from stir-fried carrots. For red peppers, a 2012 study found the least amount of vitamin C and beta-carotene was lost after stir-frying, compared with steaming or boiling, which depleted the most — up to 60 percent of antioxidants lost compared with 18 percent from stir-frying. 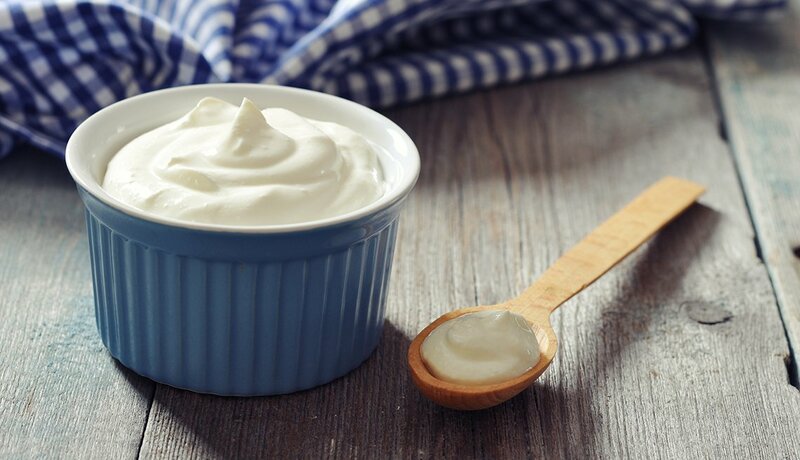 That watery liquid on the top of your yogurt that you usually pour off? Don’t. Stir it back into the yogurt instead. The liquid is whey, produced when milk is heated and strained. If you pour it off, you’re cheating yourself of its protein, vitamin B12 and other good-for-you nutrients like potassium and calcium. Microwaving is usually best for cooking veggies because it uses little to no water and cooks quickly, which helps preserve nutrients. There’s just one exception: cauliflower. 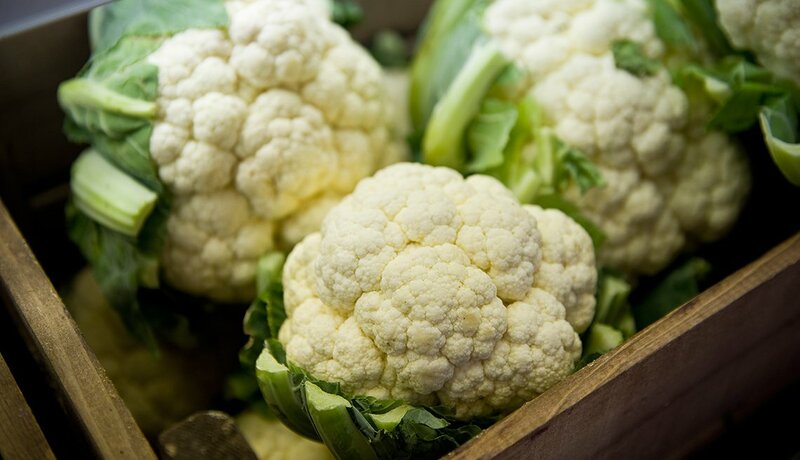 A Spanish study found that cauliflower lost more than 50 percent of its antioxidants when microwaved. The researchers found that baking, sautéing or microwaving vegetables (other than cauliflower) produced the lowest loss of antioxidants, while boiling and pressure-cooking produced the most. So if you’re making one of the currently popular recipes for cauliflower “rice” — made with grated rice-like bits of cauliflower — make sure it calls for sautéing, not microwaving. 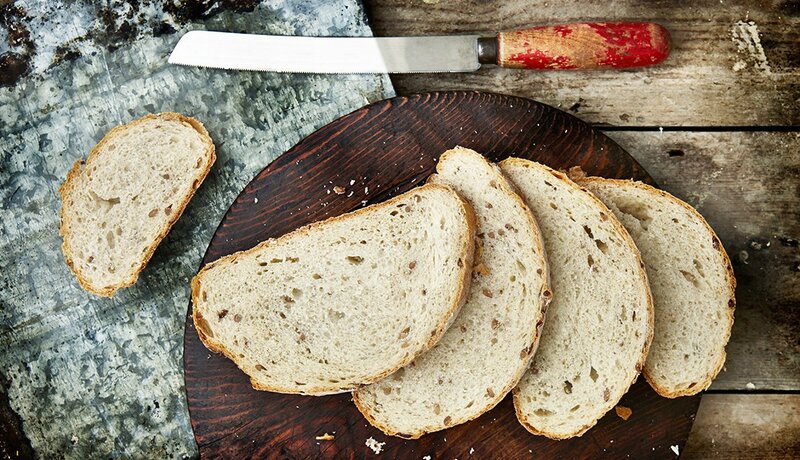 Eating bread toward the end of the meal will have a healthier effect on your appetite and blood sugar levels than eating it on an empty stomach at the beginning. A 2015 study published in Diabetes Care found that eating carbs first (like the bread at a restaurant) spikes blood sugar levels significantly. 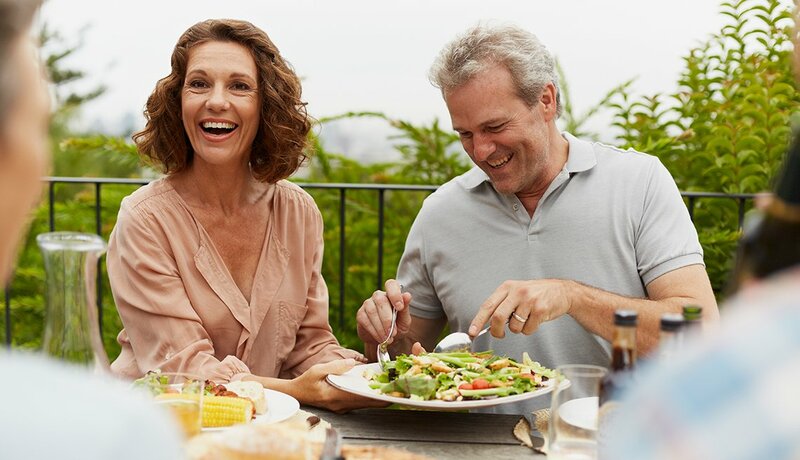 Eating protein and vegetables first and then bread resulted in blood sugar levels about 30 to 40 percent lower for two hours after the meal, which can help you feel satisfied longer. 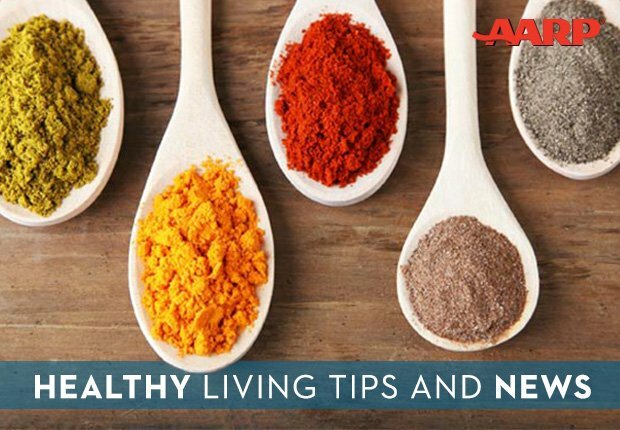 Find out which 16 foods can help you live a long and healthy life.